The Atlas brand has become synonymous with footwear that spells nothing other than comfort. The brand has the largest collection of quality footwear and orthotics that is suitable for wearers of every age, right from a kid to a grownup. This brand also has a dedicated orthotics lab which provides a wide variety of custom orthotics built to order. And the choices are not limited as well. You have more than 5000 shoe styles to choose from. If that’s not enough, clinic technology and resources are available for custom ordering and they have a superfast turnaround of 3 to 5 days. To conclude, with a variety of options, premium quality devices, and value additions from the team, it is undoubtedly the Number One choice of the present generation. It is not just the craftsmanship, it is the commitment that each team member puts into making a quality orthotic, that counts and Atlas makes every effort to live up to their promises. 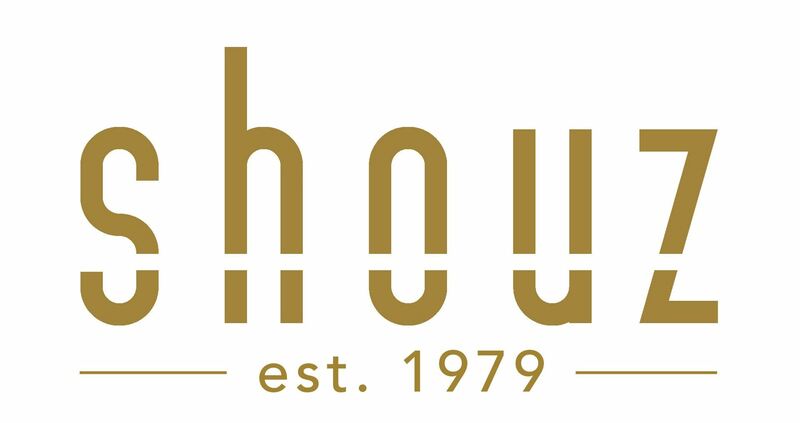 Shouz houses the best of this brand. Hurry and get your pair right now!